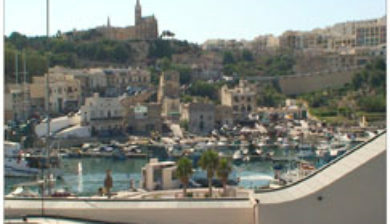 (/ˈɡoʊ.zoʊ/; Maltese: Għawdex, [ˈaˤːw.dɛʃ], formerly Gaulos) is an island of the Maltese archipelago in the Mediterranean Sea. 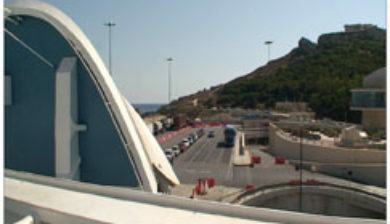 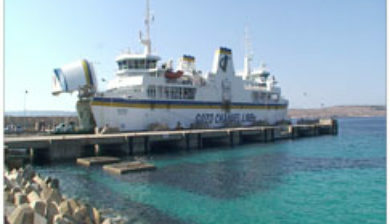 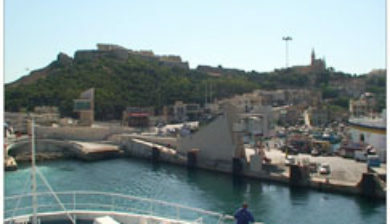 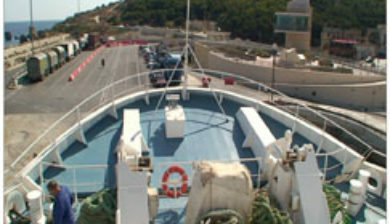 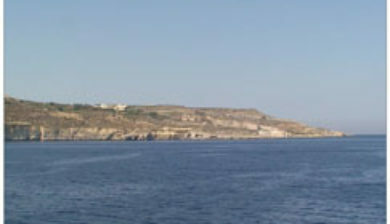 The island is part of Malta. 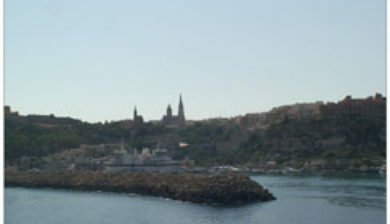 After the island of Malta itself, it is the second-largest island in the archipelago. 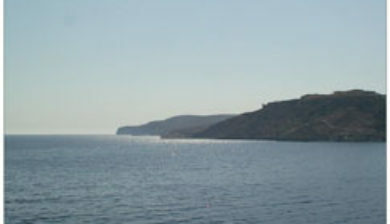 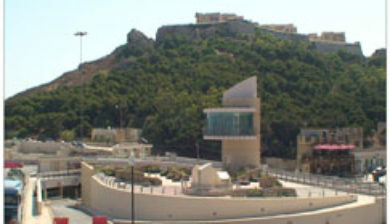 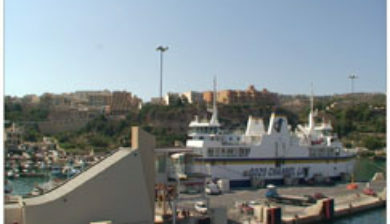 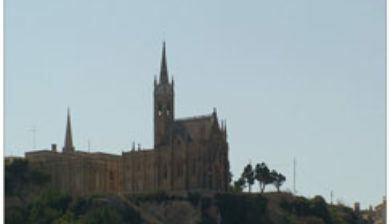 Compared to its southeastern neighbour, Gozo is more rural and known for its scenic hills, which are featured on its coat of arms.